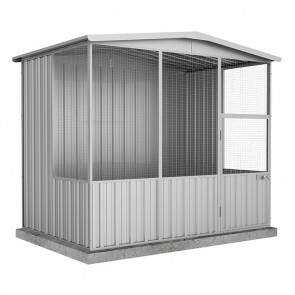 If you are looking for a no fuss, simple solution to housing your birds or chickens, then a Zincalume bird aviary may be the best option. 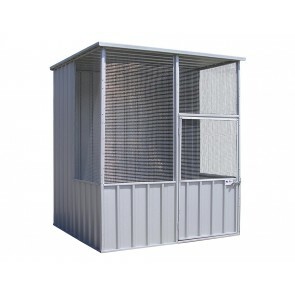 The Zincalume range of chicken coops and bird aviaries are cheaper than the coloured counterparts, due to the material not having colour added to it. 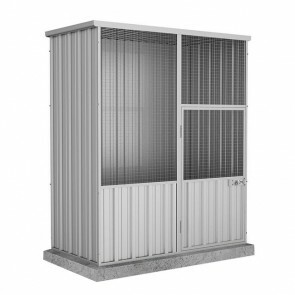 For many, a simple steel / Zincalume look is perfect for their surroundings. 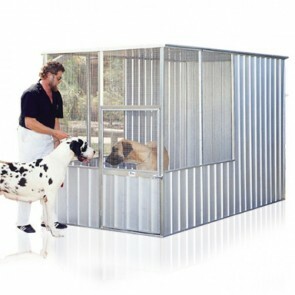 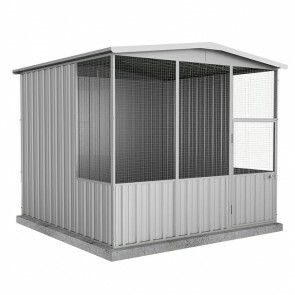 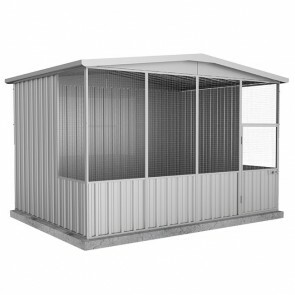 Browse a wide range of Zincalume Aviaries available for purchase online across Australia!